Home / brand new / música / Taylor Mathews / Taylor Mathews Unveils New Single "Run Like Hell"
Taylor Mathews Unveils New Single "Run Like Hell"
25-year-old singer-songwriter Taylor Mathews has just unveiled his brand new single Run Like Hell, produced by The Chemistri. The America's Got Talent finalist sure knows how to craft a song and this one is really up my alley. As soon as I pressed play I heard those melancholic piano keys and acoustic guitar chords and I knew I was in for a treat. Taylor combined the two of my favourite instruments in music and has delivered a stunning song. I am loving his smooth vocals and the song is packed with so much emotion. The song picks up the pace and power with the drums giving the song an awesome anthemic vibe. This is just what I needed for the weekend. Stream this gem below! 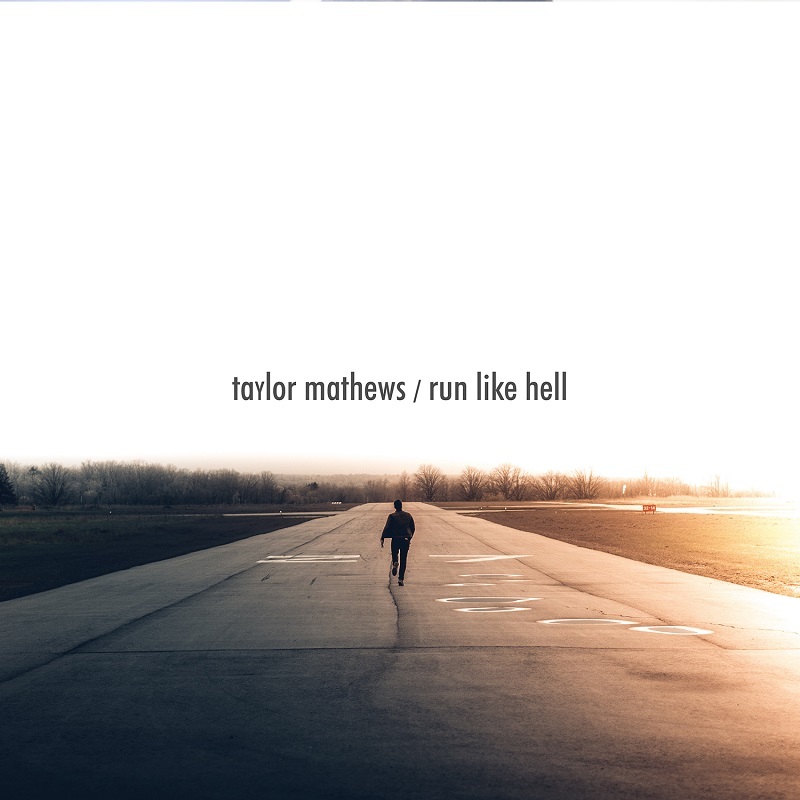 Run Like Hell has been a song in the shadows for me for the past couple years. It only resurfaced when we were talking about this EP. It's all based around a similar time period and state of mind. You'll notice that with the opening lines 'I'm so good about making me feel so bad [about myself]…' that it's the common theme of this EP and what's to come on the full length record.